From the sublime to the ridiculous - David Luiz. 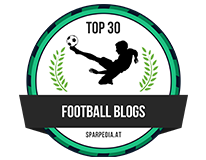 David Luiz is one of those players in the game that you can never take your eyes off of with his extravagant style. Despite an outstanding year, Sunday re-iterated for me that he still needs to improve his discipline. 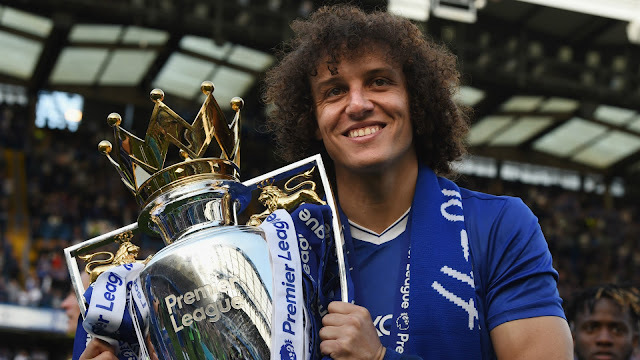 This post isn't designed to sit here and batter David Luiz and that's because I love him as much as the next person sitting there in the stands at the Bridge and around the world. It's the fact that at times, and I have to re-iterate that it's only been that way since he made his return to the club a year ago, he let's himself down by losing his discipline. When he re-signed for the club from PSG just over a year ago, there were plenty of sceptics that claimed it was money wasted, we had bought a player who still has the same defensive flaws he had back when he played for us (not my words) and that he would not be able to gain the managers trust with his extravagant style. We are reading this now a year later and realise that all those people that doubted him were totally wrong. 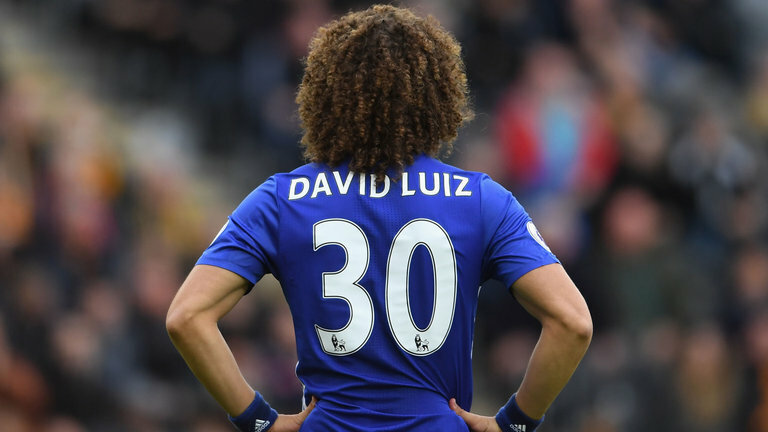 Deployed as a sweeper in the middle of Antonio Conte's back three, David Luiz has been fantastic, outstanding and up there with the most consistent defenders in the Premier League. Now that is a massive statement to make but one I believe to be 100% genuine. He has amazing ability with the ball at his feet and can ping any type of pass around the pitch with ease from that position. He reads the game with the best of them and spots danger or a pass being made before anyone else to step forward, beat his opponent and steal the ball back for Chelsea to start another attack. His positioning has improved drastically well since he was here first time around. How many times do you see him covering across from side to side to nick the ball away from attackers and clear it, how many times do you see Luiz in the perfect position to block crosses coming into the box or to win headers away from goal? He really has become world class in my view. However, the one weakness he still has is his lack of discipline which ONLY happens now and again but cost us this past Sunday against Arsenal. It's when he feels aggrieved from the Referee that he steps out of position, gets dragged into areas that he shouldn't find himself in and then gets involved in physical battles that he doesn't need to be doing. For example, ahead of his sending off, probably around five minutes previous to that, the ball was played down Arsenal's left hand side for that Brut of a wing-back they have now in Sead Kolasinac. 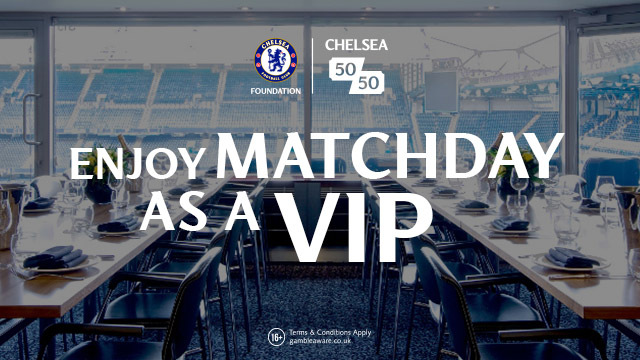 Luiz came across to challenge him and believe it or not won a 50-50 barge between the two for a goal-kick to Chelsea. 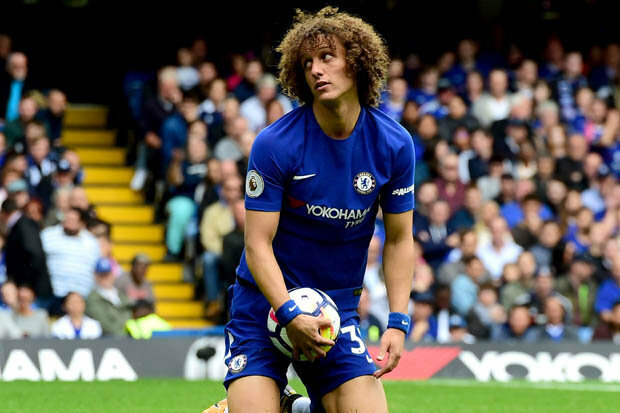 As both players moved away from that moment Luiz was seen staring him out and muttering something under his breath which you only have to imagine wasn't complimentary. 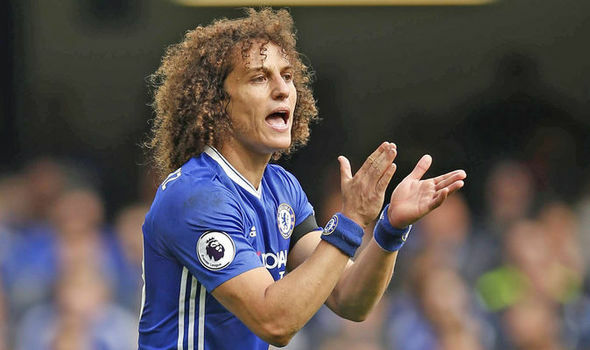 The point I am making is that Luiz had done fantastic at that moment, defended his ground and won us the ball which is exactly what we are asking him to do. Step in Alexis Sanchez five minutes later and that all changed. Sanchez fouls him back out wide right and as Luiz loses his balance but continues to fight for the ball, he spots Kolasinac and sees his opportunity, makes a ridiculous over-the-top challenge and deserves to be sent off! You see what I am saying? Some will argue that we will never grind that out of him because that's the player he is but there will come a time when it costs us like it could do against Manchester City in two weeks time. From the sublime to the ridiculous on Sunday - David Luiz.